AZBCA partners with businesses who want to invest in experiential arts based programs that support local multi-disciplinary arts and artists. Employee development training, delivered through various arts disciplines to develop trust, find shared values, shift perceptions, cultivate creative thinking, and positive communication. Partnering with the arts can help a business build market share, enhance your brand, and reach new customers. There’s a movement afoot across the country. 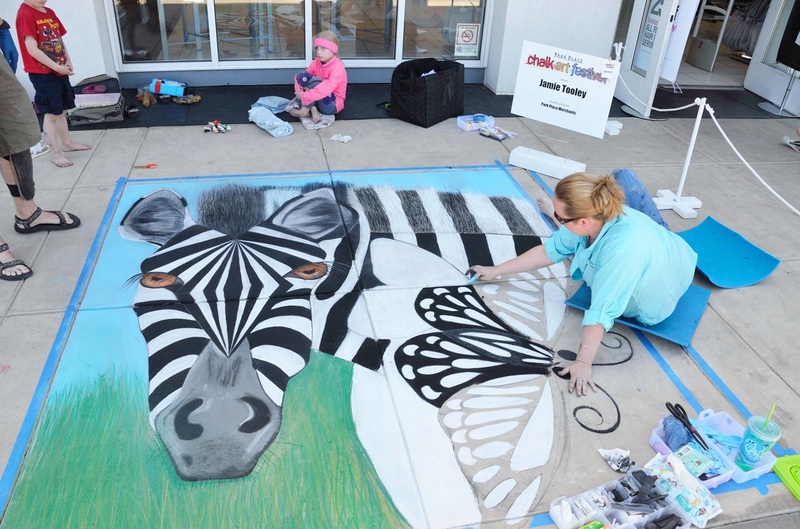 Businesses are using the arts to inspire employees, stimulate innovation and foster creative collaboration. 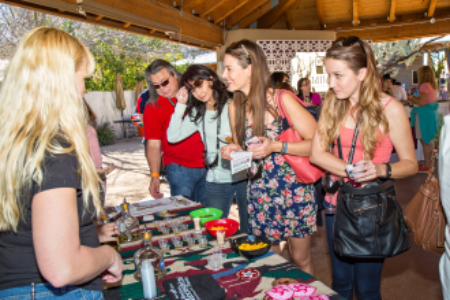 The Arizona Business Committee for the Arts offers integrated arts programming in partnership with local businesses, as well as programming in volunteerism, leadership, and professional development, while promoting the arts' role in economic revitalization. 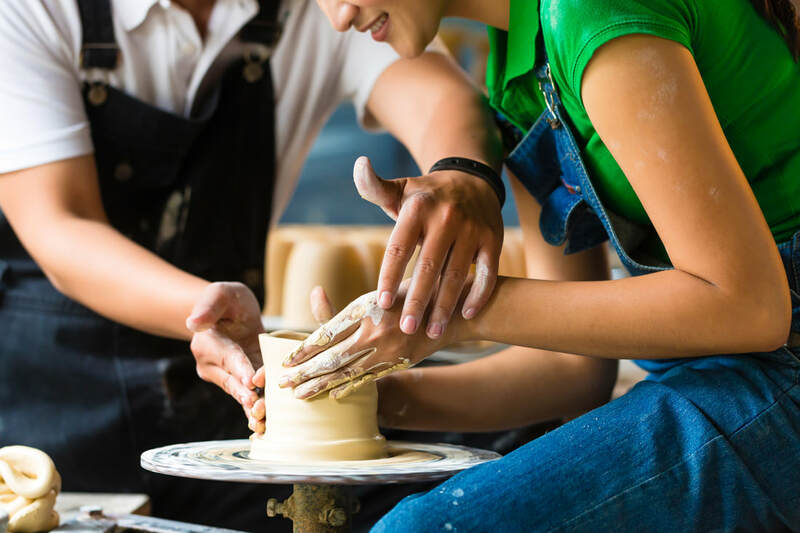 ​One-on-one with Americans for the Arts Executive Director, Bob Lynch about the importance of arts and business partnerships.All across the country, today's most innovative businesses are using the arts to help them meet some of their most difficult and vital objectives.